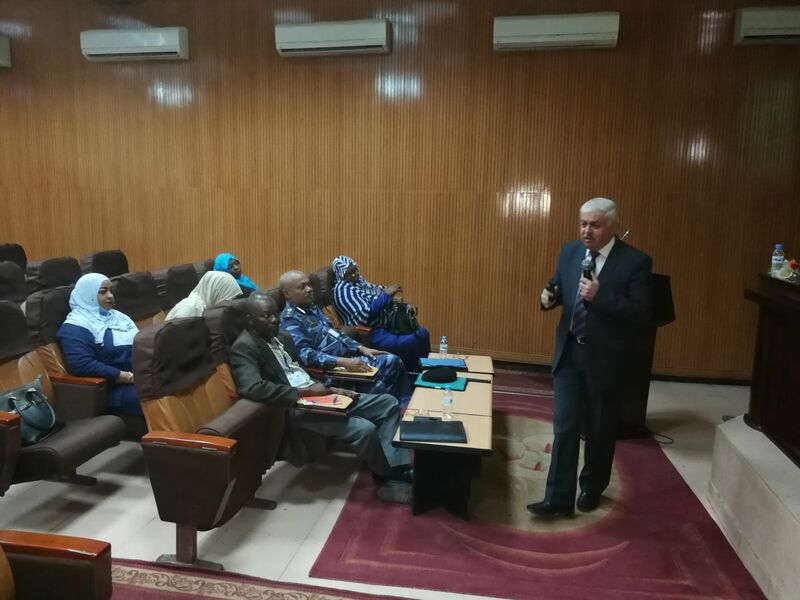 The Arab Planning Institute held a training program on "Preparation of the Economic Reports" for the benefit of the Ministry of Finance and Economic Planning, which was held during the period 25-29 March 2018, In Khartoum City, the Republic of Sudan. The program aimed to introduce trainees to the most important regional and international economic reports, and to indicate the importance of these reports to researchers, policy makers, economic planners and employees of local and international economic institutions. Furthermore, the program also aimed to provide participants with the knowledge and skills needed to analyze and use the results of regional and international reports to the benefit of their institutions; as well as explaining the methodology of each report and its indicators. The program also aimed to guide participants on how to compare these indicators between countries and how to make recommendations to modify the value of indicators to improve the ranking of these countries in these reports and support the process of economic and social development.